Dr. Kimberly Avila is an assistant professor and coordinator of the Virginia Consortium for Teacher Preparation in Vision Impairment at George Mason University. She has extensive experience working with individuals with blindness and visual impairment of all ages and served as a teacher of students with visual impairments, orientation and mobility specialist, accessibility specialist, and early intervention service provider. 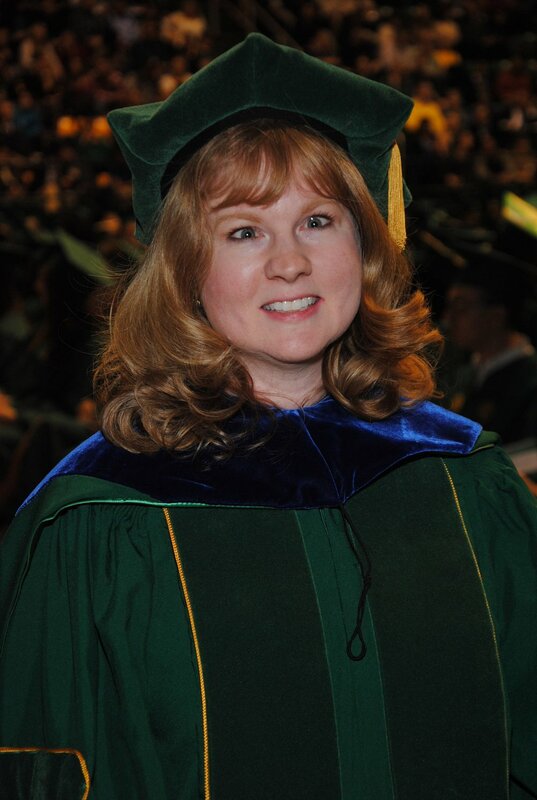 Kimberly earned her PhD in special education and disability research from George Mason University and was awarded the NLCSD doctoral fellowship from 2011-2015. Kimberly's research, publications, and presentations have focused on pedestrian safety issues that affect persons with visual impairments, braille literacy, transition, methods to promote developmental growth, IEP and accommodation advocacy and she she has collaborated extensively on policies affecting the blindness population.